Volt BM2500.4 10" Bass Mid Driver £282.50 excl. VAT High Power 200W, High sensitivity 93.0dB, Critical match doped cone, surround & dome. 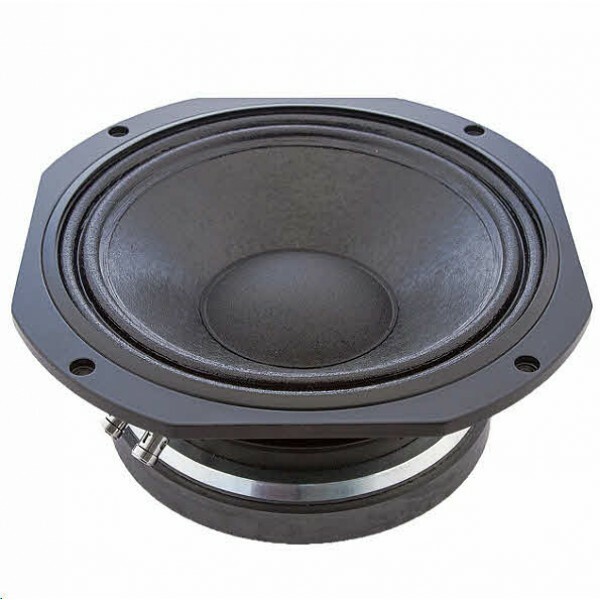 Volt BM2500.4 10” Bass Mid Driver. For use in two way nearfield studio monitors where accuracy and realism are essential. 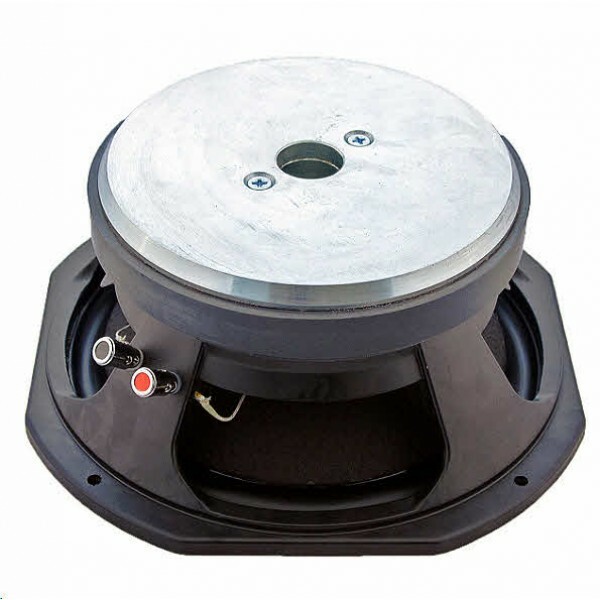 Features a massive symmetrical field magnet, extended pole and exceptionally long voice coil for maximum linearity. Critically matched doped cone, linen surround and dome ensure very low midband colouration. The result is analytical sound quality with a stunning dynamic range.